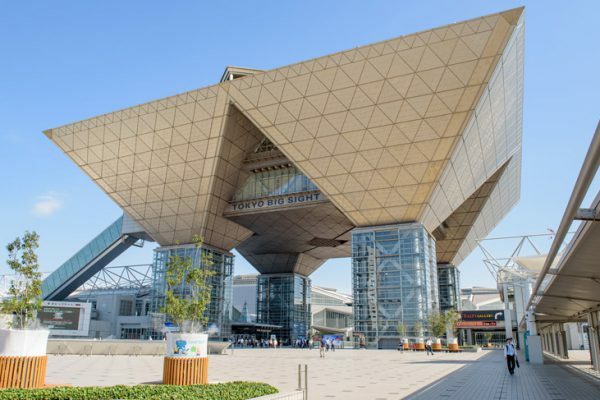 Singapore International Water Week (SIWW) was held at the Marina Bay Sands Exhibition and Convention Centre on 8-11 July, attracting more than 24,000 participants from across the world. Held biennially, SIWW encourages stakeholders from the water industry globally to share best practices, showcase the latest technologies and tap into business opportunities. AWP CEO Prof Nick Schofield was invited to participate in a number of functions and workshops with both Australian and International Partners. 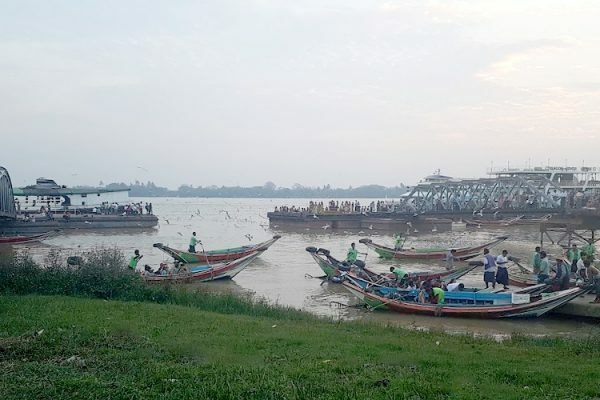 The Cooperative Research Centre for Water Sensitive Cities (CRCWSC) ran a workshop on the topic of strengthening the delivery of Water, Sanitation and Hygiene (WASH) to urban informal settlements in the Asia-Pacific. Facilitated by Prof Robert Skinner of the Sustainable Development Institute at Monash University, the workshop begun by exploring some of the WASH challenges present in Indonesia and Fiji. Participants then discussed how the RISE program—which was developed by CRCWSC and uses water sensitive principles to upgrade informal settlements—could respond to these challenges. 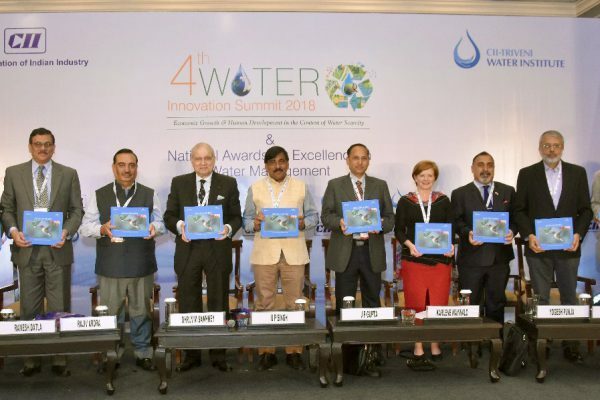 Prof Schofield also participated in a roundtable session on climate change and urban development water challenges, organised and convened by the Australian Water Association (AWA) on behalf of AWP. The forum discussed a range of initiatives to confront the risks of climate change and urbanisation in the supply of safe, secure, efficient and sustainable water services, and featured presentations from AWP, AWA, CRCWSC, South Australia Water, John Holland Group, Water Industry Alliance, Risk Edge, Jacobs Group, Samoa Water Authority, Lee Kuan Yew School of Public Policy, Municipal Corporation of Greater Mumbai, and ANZ. 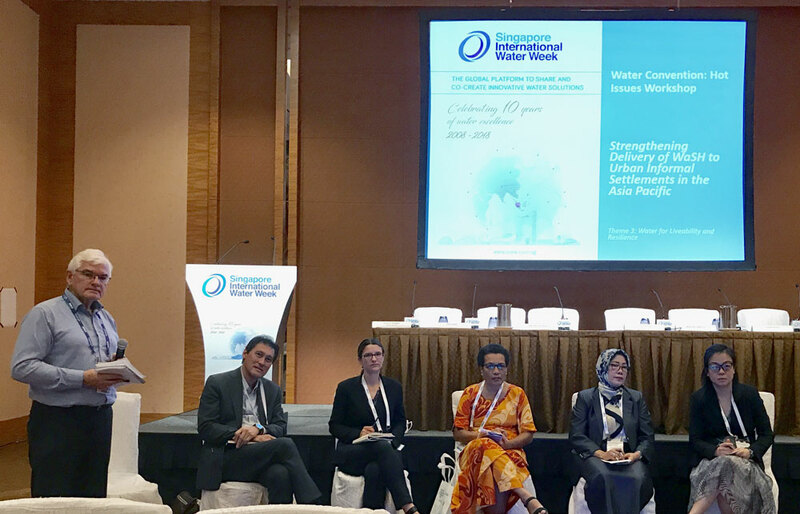 The official 2nd Asia International Water Week (AIWW) Kick-Off Meeting was also held during SIWW on 10 July and was hosted by the Asia Water Council (AWC) and the Ministry of Public Works and Housing of Indonesia. The meeting served as the first official announcement of the commencement of the 2nd AIWW process to the rest of the world, revealing the major event outline and the programs and process for involvement. The 2nd AIWW will be held in Jakarta, Indonesia, in 2020. Feature photo: Marina Bay Sands, Singapore (Sven Scheuermeier).